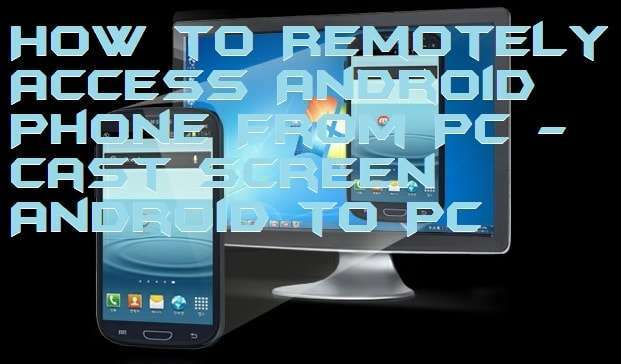 You can use this method on how to remotely access Android phone from PC. Users can access Android Phone over WiFi using this method. You can directly Access your Android from a phone from Windows PC/Laptop. Users can use Android phone from their Windows computer using a software. This is a simple and safe method to cast screen Android to PC. In the world of technology, most of the Android phones or Android tablets users want to access the android phone from PC/Laptop remotely. Android users can remotely access their Android phone from their Laptop or PC very quickly. Let me also tell you that we have to use a third-party Android app accessing an Android phone from a PC via virtual remote. No inbuilt feature in our Android phone helps us to access it from PC remotely. So, in this article, we are going to look on the guide that how to remotely access Android phone from PC. There are more than one reason to cast your Android phone screen to Laptop/PC screen. It is the best utilization of a PC screen by casting and accessing your Android phone with PC screen remotely. Well, throwing an Android phone to PC screen gives an excellent presentation by viewing an image or video on a bigger screen without wasting time to save the media to PC. And, that is why it is an excellent method to access the Android phone from PC remotely. I have tried some methods to mirror my Android phone on PC screen and to access the Android phone from PC remotely. Fortunately, I found a best and efficient way to do so. By using this guide, you can easily remotely access Android phone from PC/Laptop. 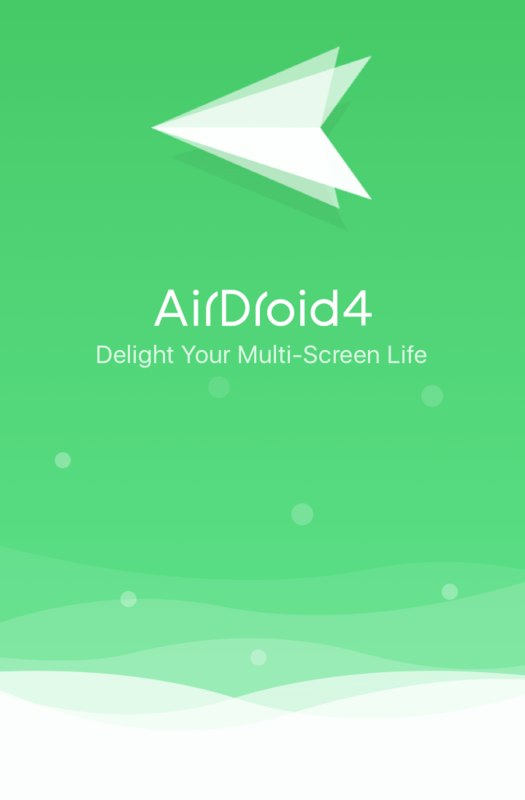 First of all, download & install AirDroidon your Android phone. 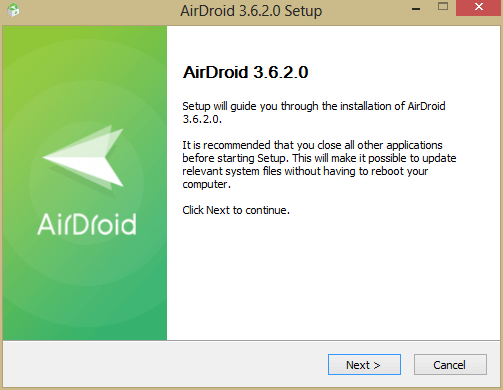 Secondly, you have to download & install AirDroid on your PC. 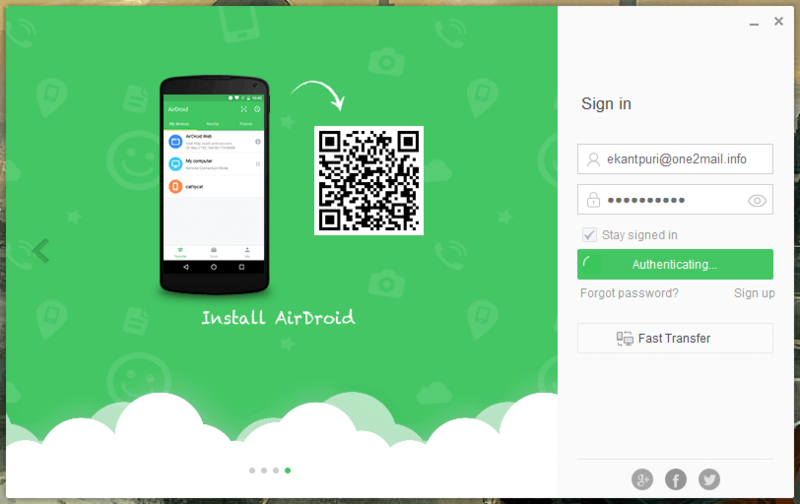 Now, signup/ login to AirDroid on both the devices from the same account which is your Android phone & your PC. After that, connect your PC and Android phone via the same local network (i.e., Mobile WiFi hotspot). Now, you will see that your Android phone has been successfully mirrored on your PC screen. If your Android and your PC are connected to the same local network, then you have two options to connect each other. First is the URL method (http://web.android.com). Second is the IP address & port number on your local network. That’s it. Now, you are ready to access your Android phone from your PC remotely. Note: It is recommended that before using AirDroid, You must turn off the data saving functionality on your Android phone. So, in this way, we can remotely access Android phone from PC. 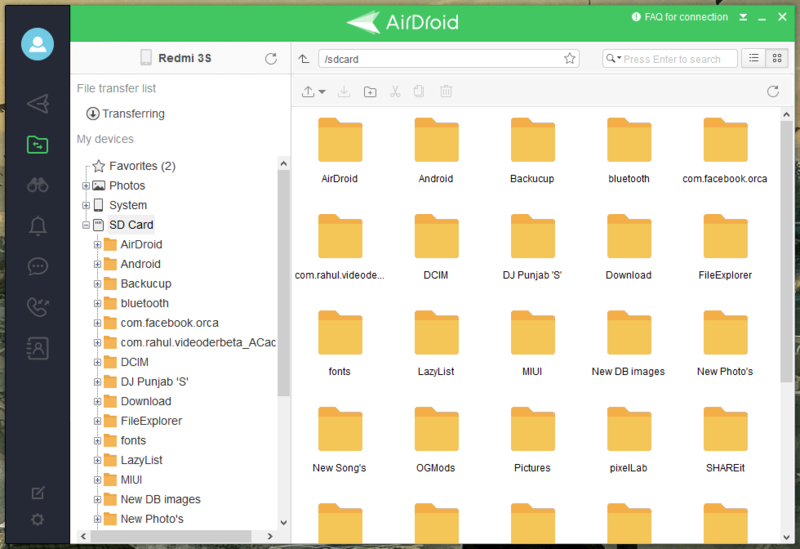 However, we have used a third party app which is AirDroid. But, there are lots of more similar apps are available so, you can use them also. Let me also tell you that standard casting feature only works in supported cast system on a particular Laptop/PC. Where this quick guide is working on all supported, and none supported PC’s. Share this article which your friends and let them know how they can remotely access Android phone from PC. Comment below if you are facing any issue.